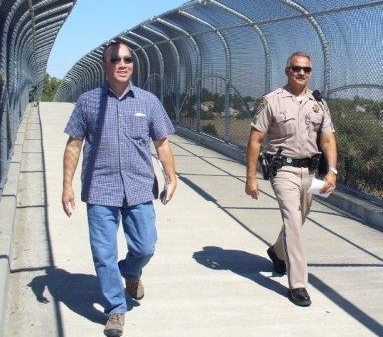 Freeway blogging is constitutionally protected free speech. Unfortunately some law enforcement officers don’t care what the law say. I don’t care what the law says. – CHP officer Sean Mitchell, Davis, California on Friday October 9, 2009 about 4:30 p.m.